Georgian Hills Vineyards is as much a destination as it is a producer of wines and ciders. Our tasting room and patio offer fantastic views of the breathtaking Beaver Valley. Linger a while under the birches, or take a tour. Georgian Hills Vineyards has everything you need in a destination. Taste distinctive local wines at our tasting room. 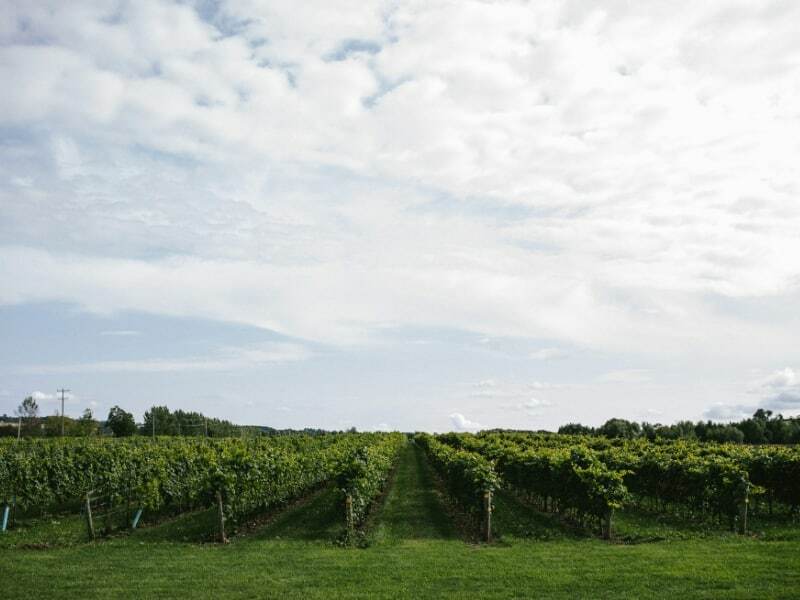 Take in the beautiful view of the vineyards, the surrounding hills and a glimpse of the Georgian Bay to the north. We are open to the public 7 days a week. 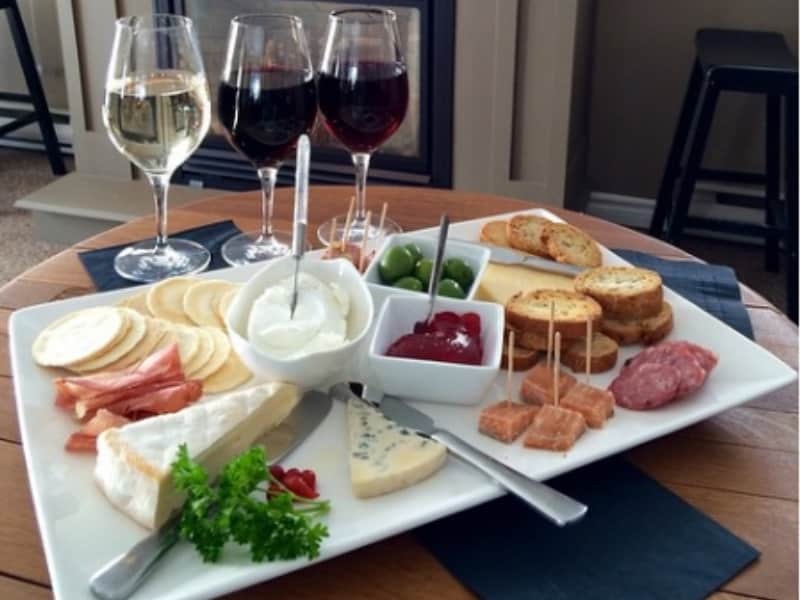 Stop in to find the perfect local wine, or to sip a glass paired with a plate of local artisanal cheeses on the patio, picnic tables, or in the comfort of the tasting room. Step right up to the tasting bar and enjoy! Come linger a while under the birches, and enjoy a glass (or two) of wine! If you’re looking for something a little more exciting, we’ve got you covered. From helicopter rides, to cruises to canoeing, we’ve got the perfect adventure to suit every palate. Once you’re done your big adventure, come back to the winery to relax, take in the breathtaking view, and enjoy a glass of wine or cider. 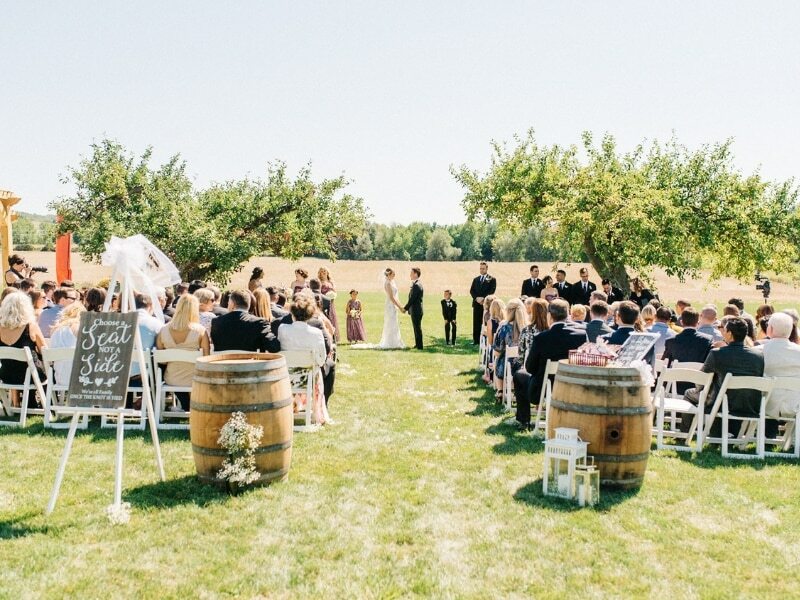 Georgian Hills Vineyards is the perfect location for events! Some events are so popular and well-attended that we commit to doing them annually. 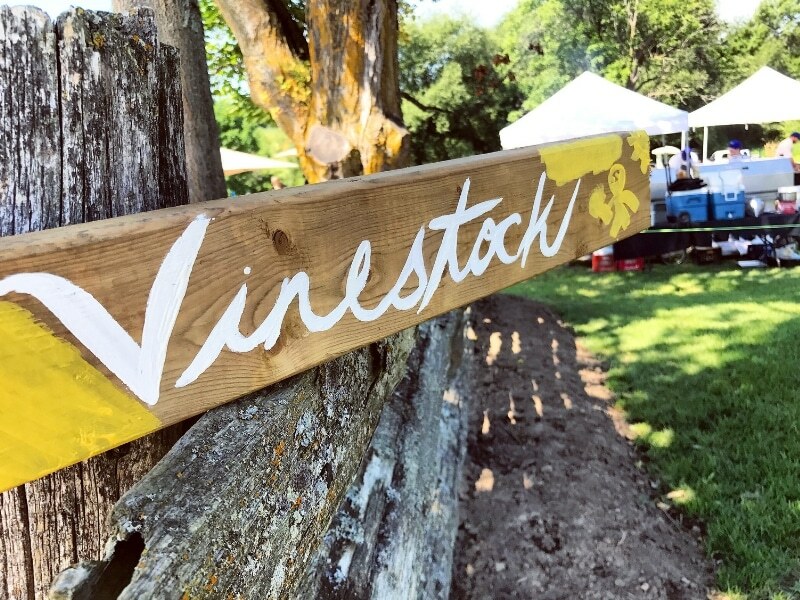 Whether you’re looking for a music festival, a celebration of cider, an intimate winemakers dinner, or a celebration of local hospitality, you’ll find it here. Set peacefully in the Beaver Valley outside Ravenna, ON in The Town of The Blue Mountains, Georgian Hills Vineyards rests on Niagara Escarpment’s most pristine land. Offering views of over 12 acres of vineyards, our property boasts a stunning natural backdrop for your event. From small intimate celebrations to large tented events, our variety of venue settings for ceremonies and receptions are sure to suit your unique visions. We look forward to providing you with the canvas to create your fairytale wedding. 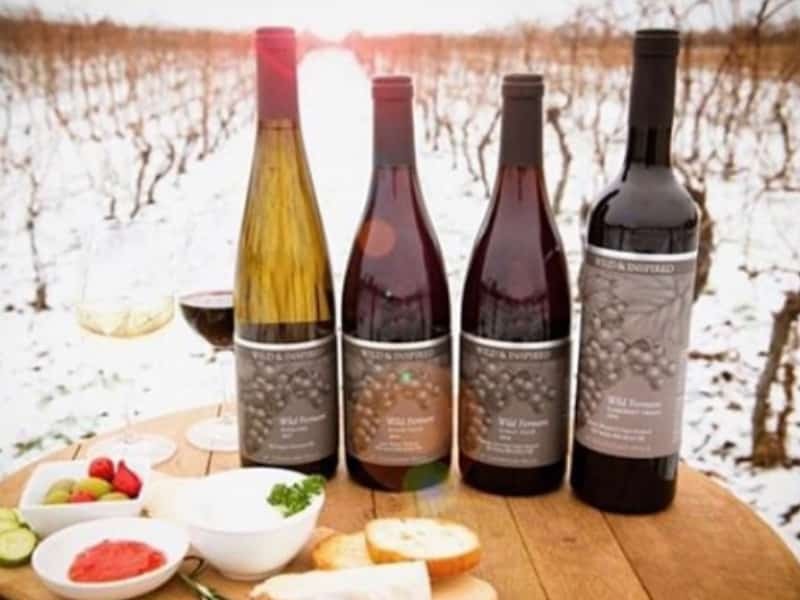 If you haven’t been to the vineyard in winter, you haven’t been to the vineyard! One of the benefits of being open year round, is that it gives our community the chance to enjoy every aspect of the area. Whether you’re looking for snowshoeing around the vineyard, or something more adventurous, we have a package that will suit you perfectly. Of course, each finishes up with a glass of wine or cider in the tasting room!